The body of a woman was found in her home in Springfield, Free State police said on Tuesday. 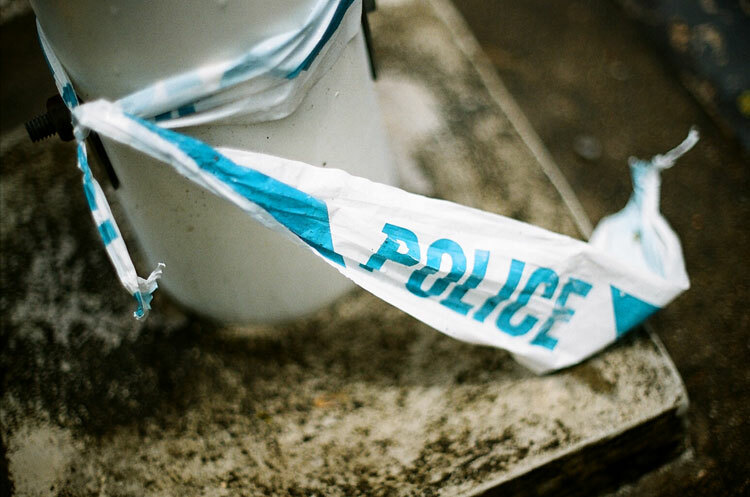 The 77-year-old was found dead on Monday morning, Sergeant Yanga Ngcukana said. The woman’s friend arrived at her house and noticed the light outside the house had been left on and that one of the windows was broken. The police were alerted and found the woman dead in the lounge. She appeared to have been killed between Saturday night and Monday morning. A post mortem would be conducted. The woman’s pistol and a plasma television were missing from the house. It was still unclear if anything else had been stolen. No arrests had been made.